These are replacements for the little clips that hold your door lock cylinders in place. 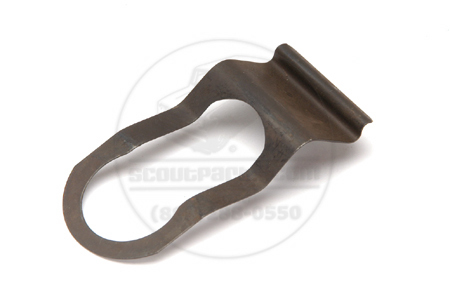 NOS original retainer clip. Attention to detail makes for a winning restoration.